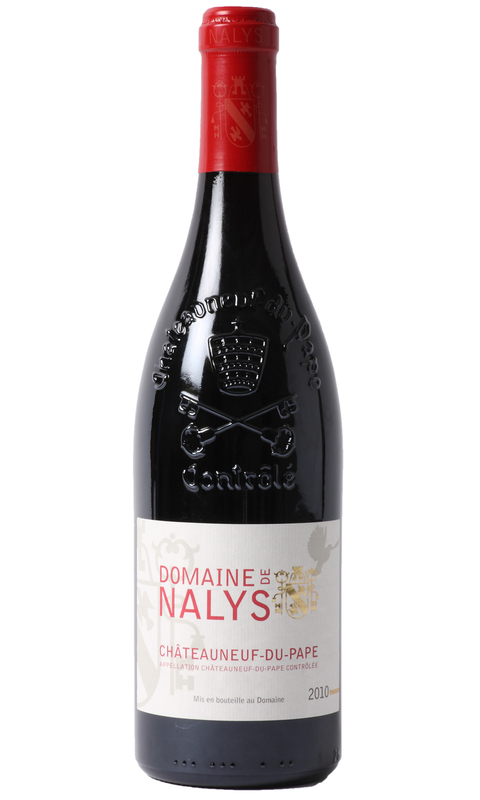 The nose is reveals ripe black fruit, spice, strawberry and a subtle earthy character. The palate is full bodied with quality tannins and a long intense finish. This vintage needs a couple of hours in a decanter to open up but will continue to offer good drinking for the next few years.